Law Web: When adverse remark against Judge is not expunged? 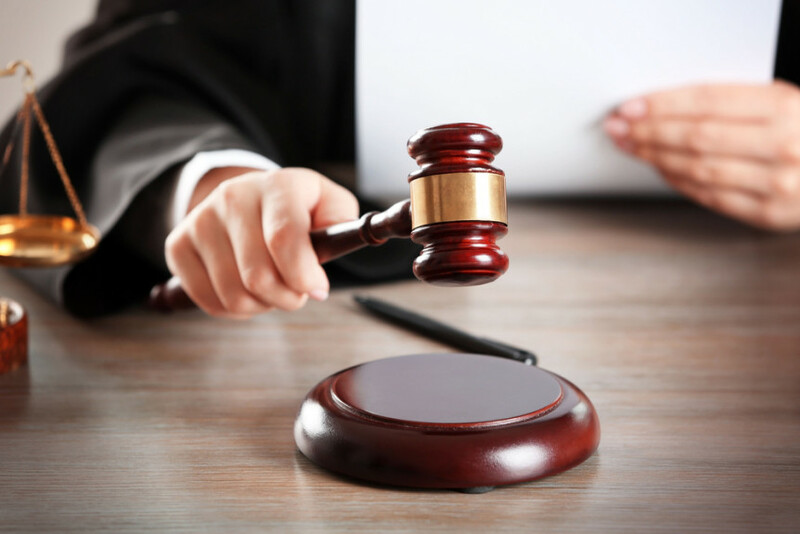 When adverse remark against Judge is not expunged? according to the appellant, are adverse in nature. Article 141 of the Constitution of India. PRABHA SHARMA V SUNIL GOYAL & ORS. any of the observations in the impugned Judgment.